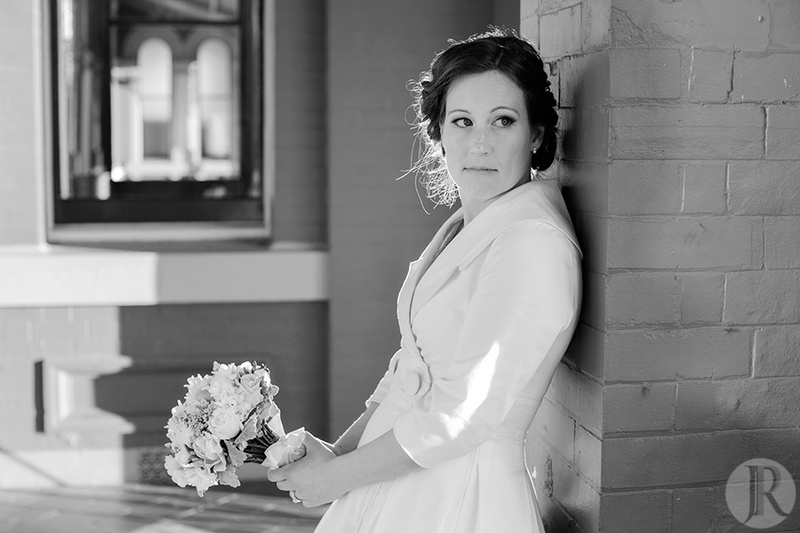 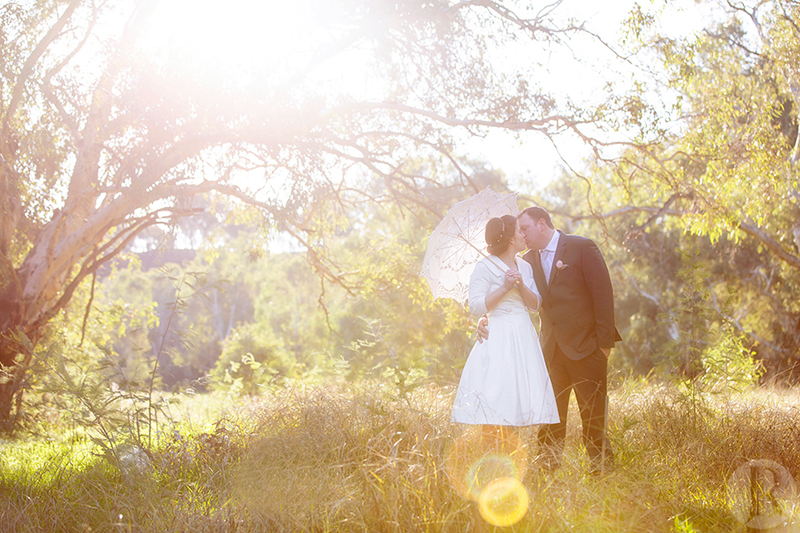 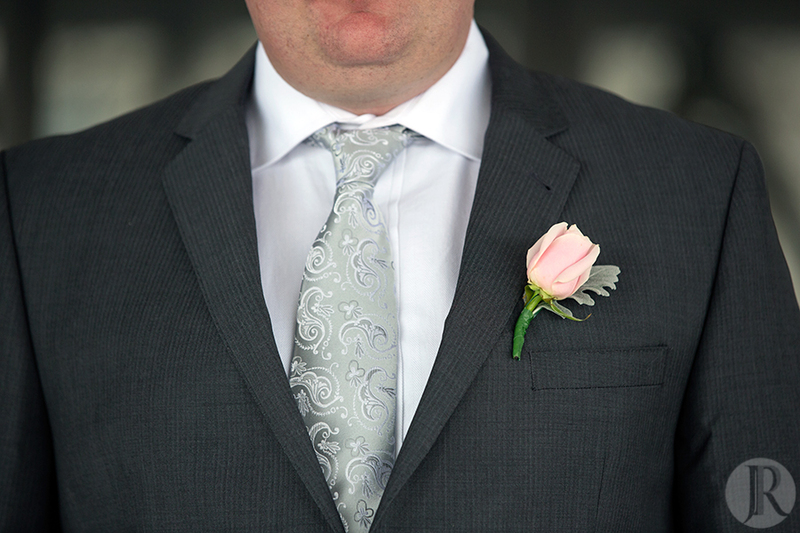 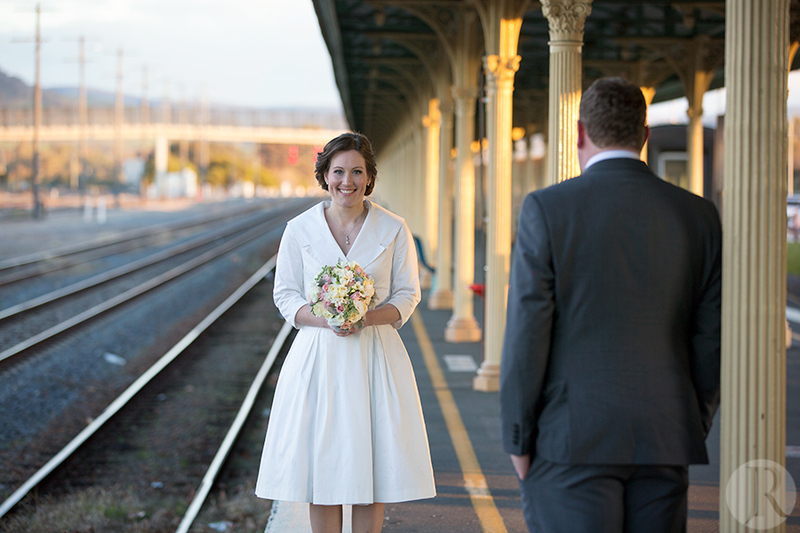 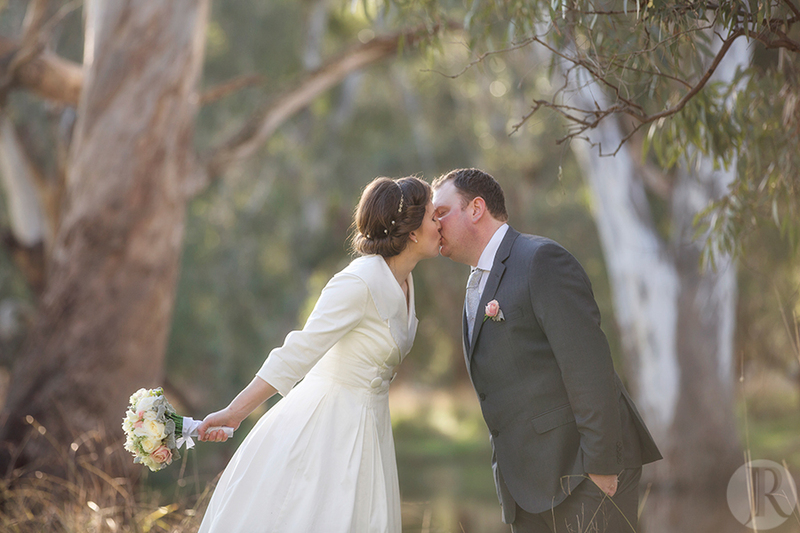 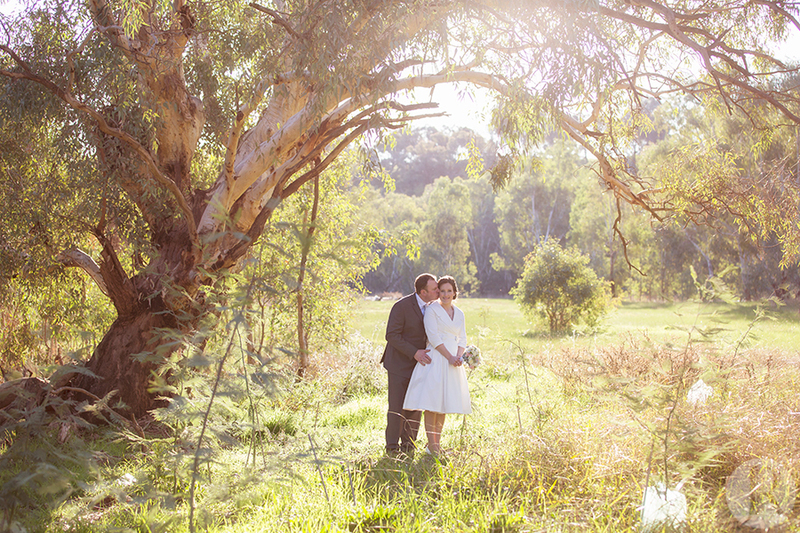 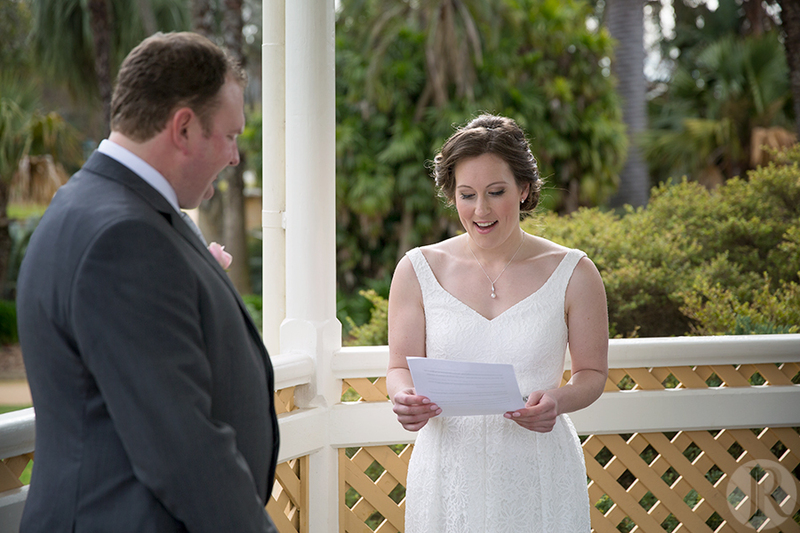 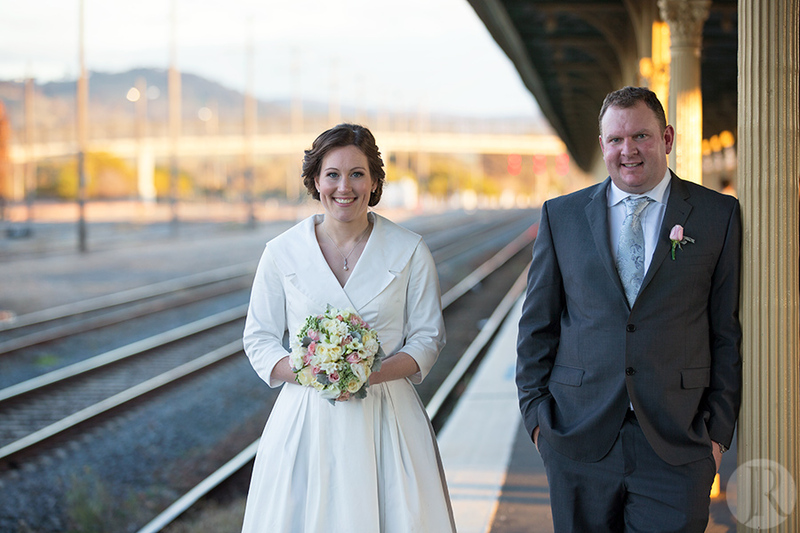 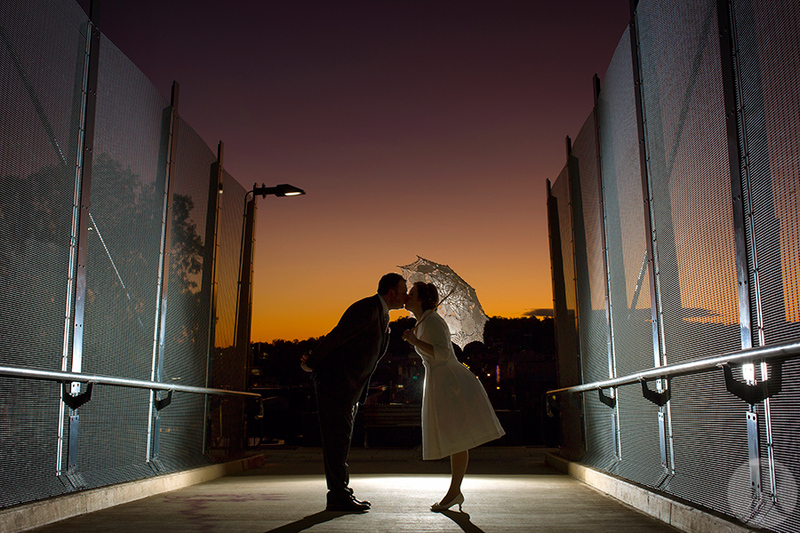 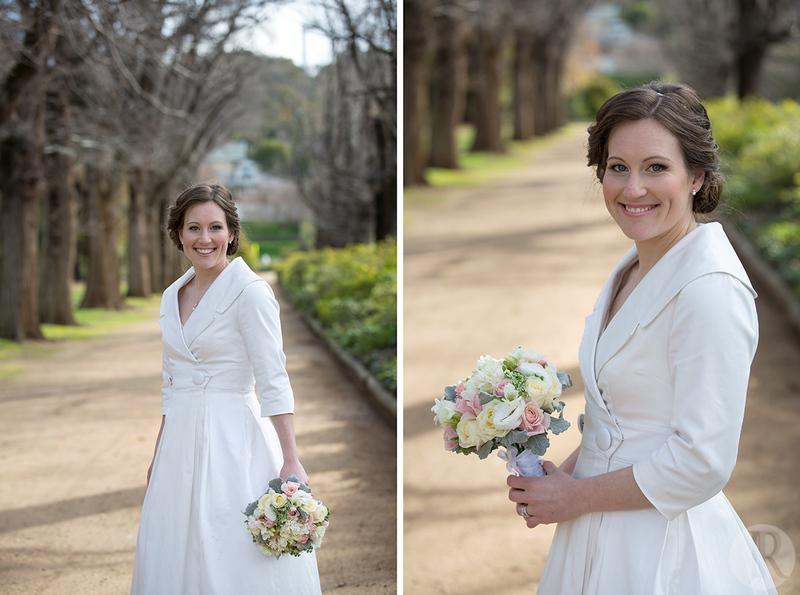 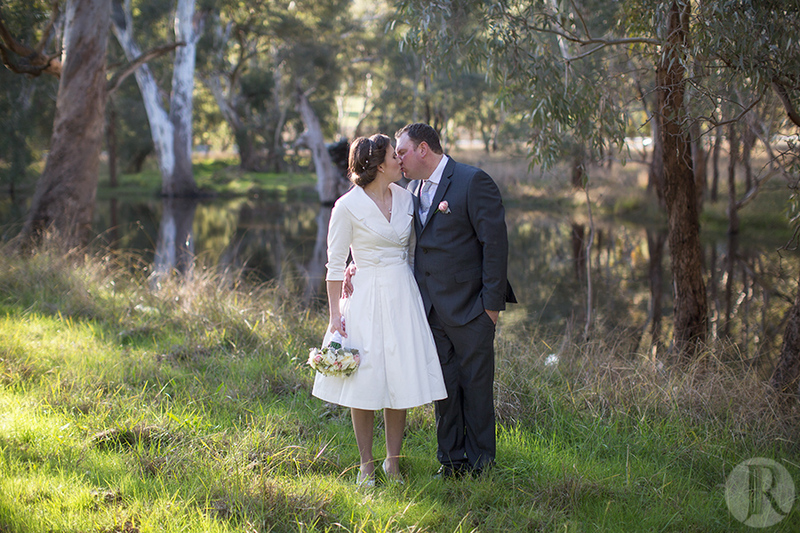 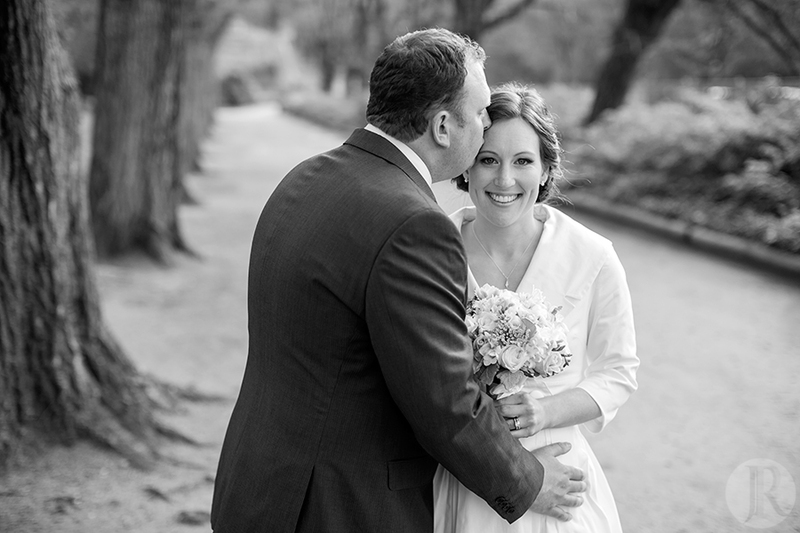 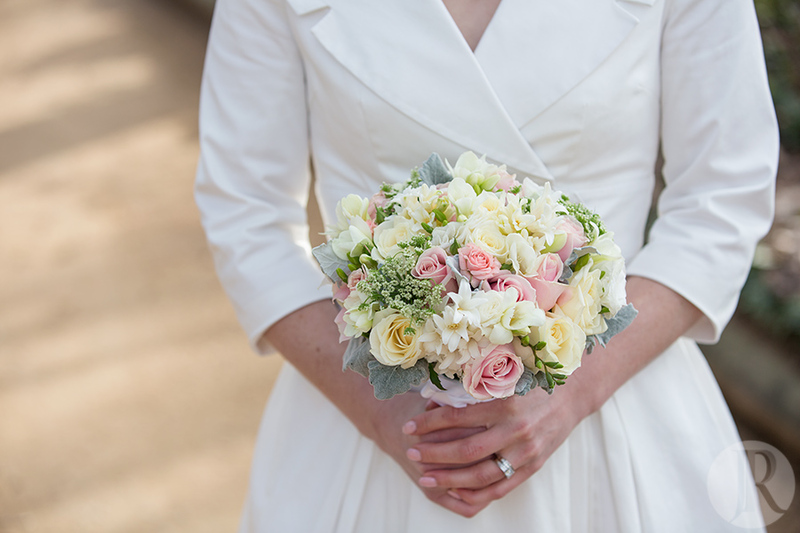 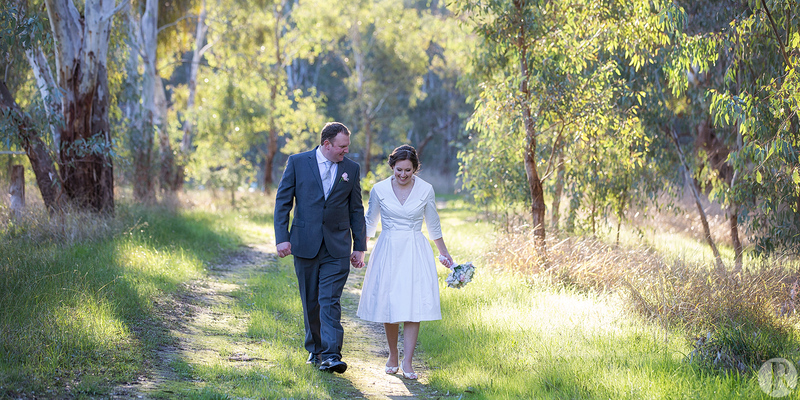 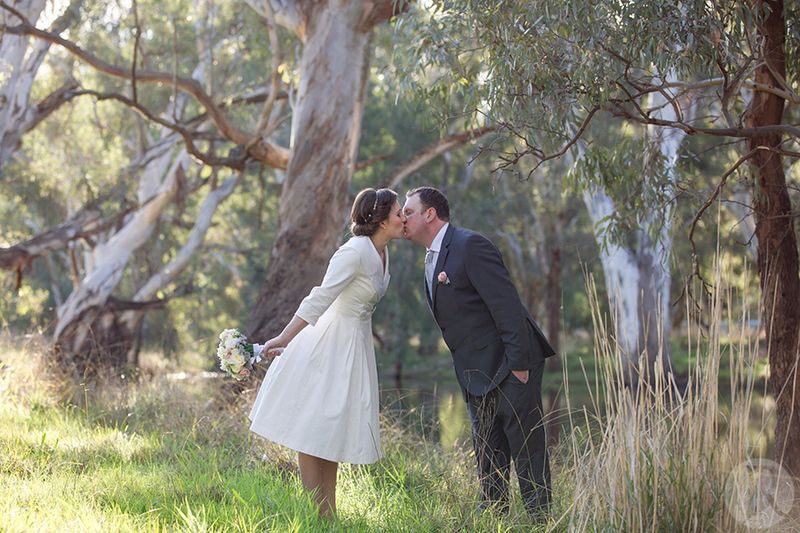 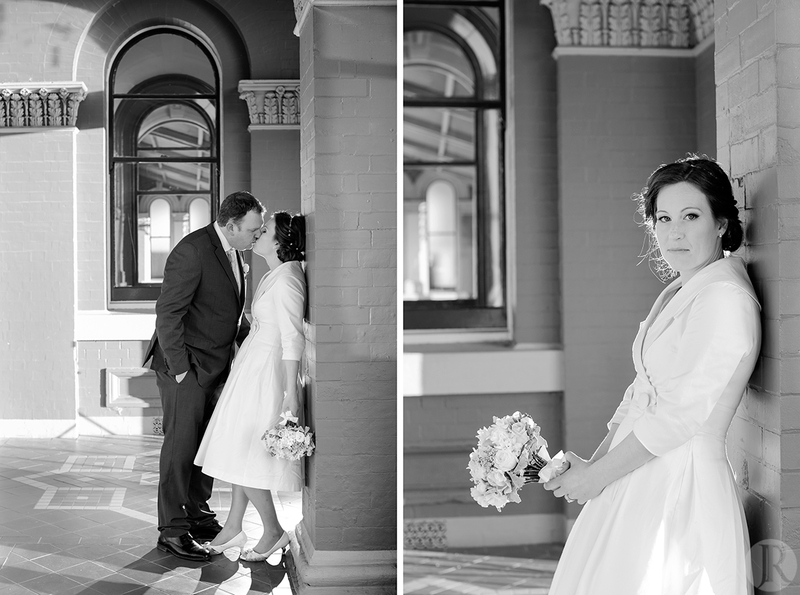 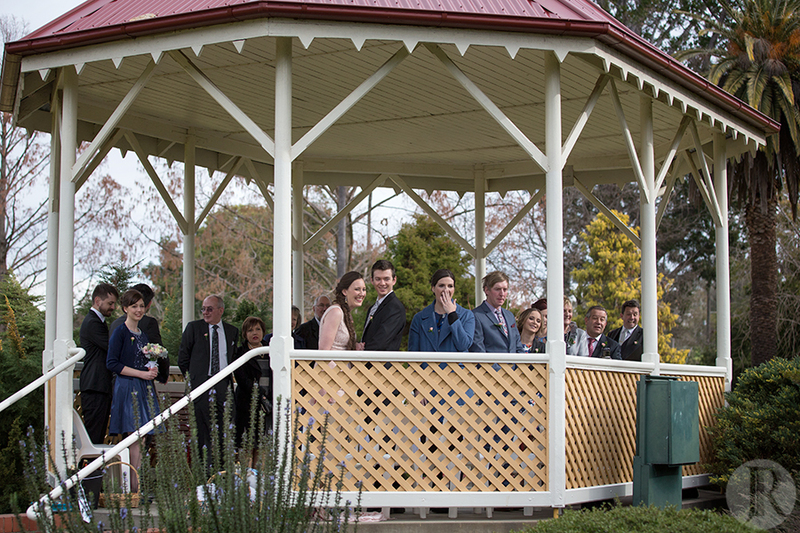 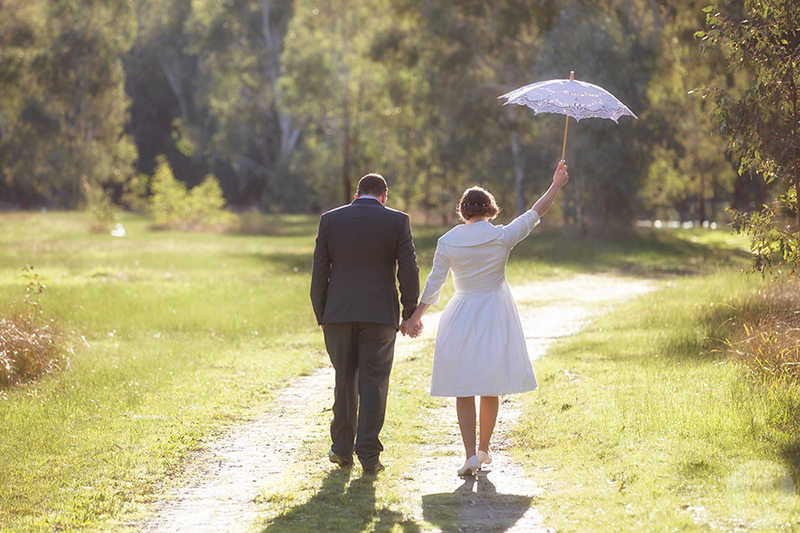 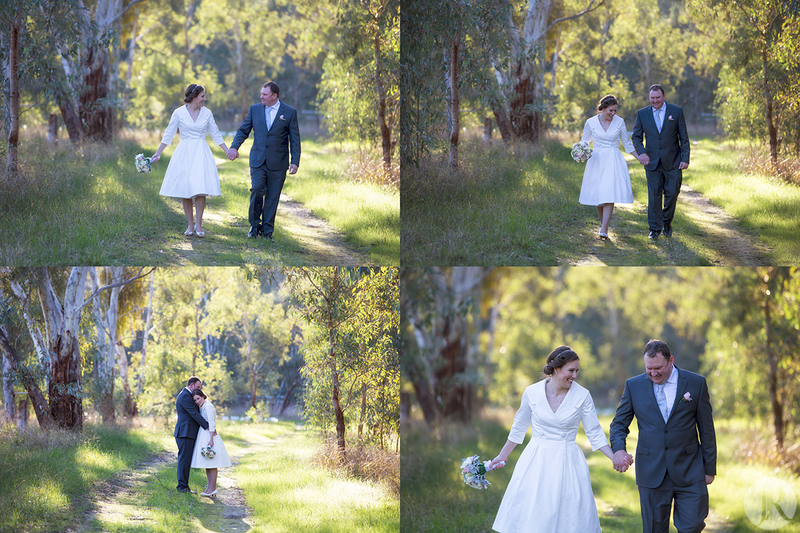 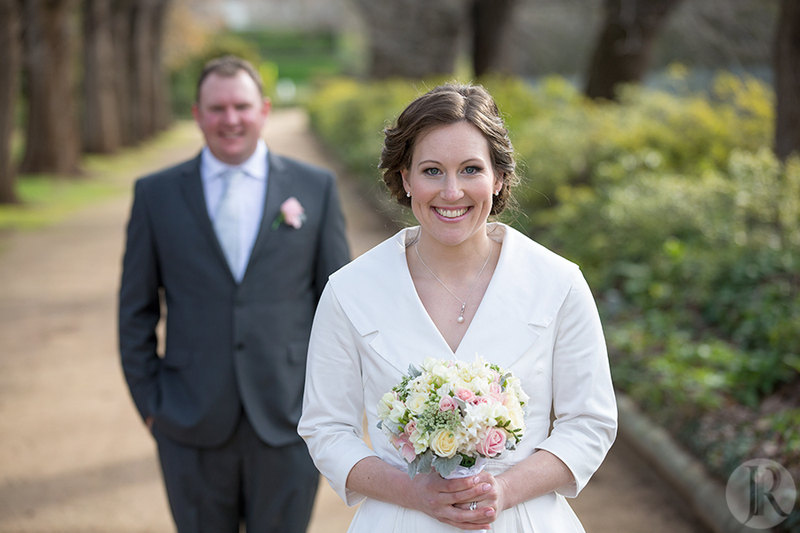 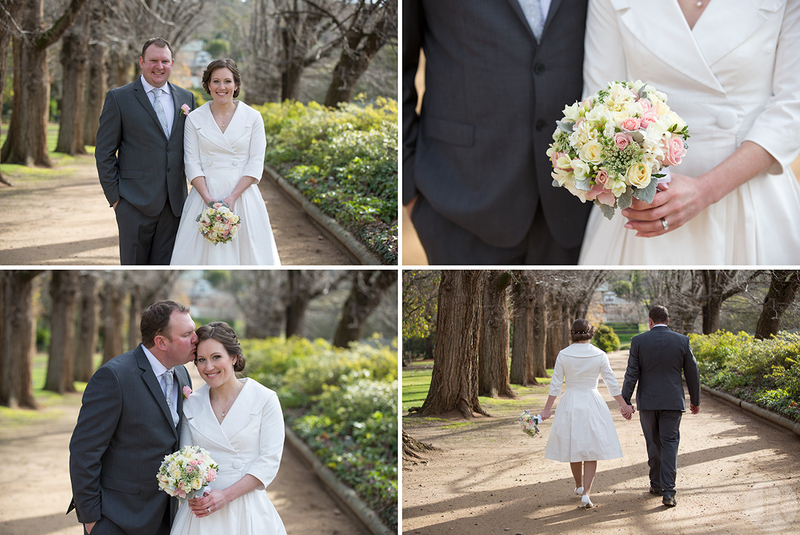 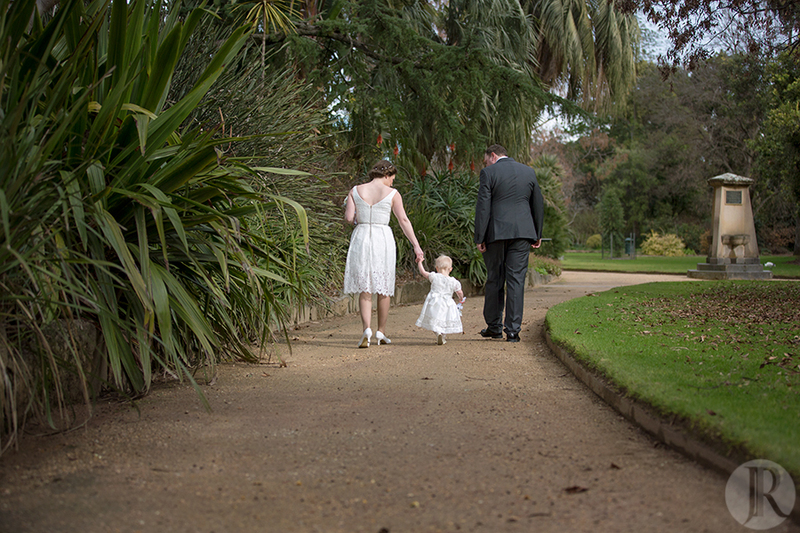 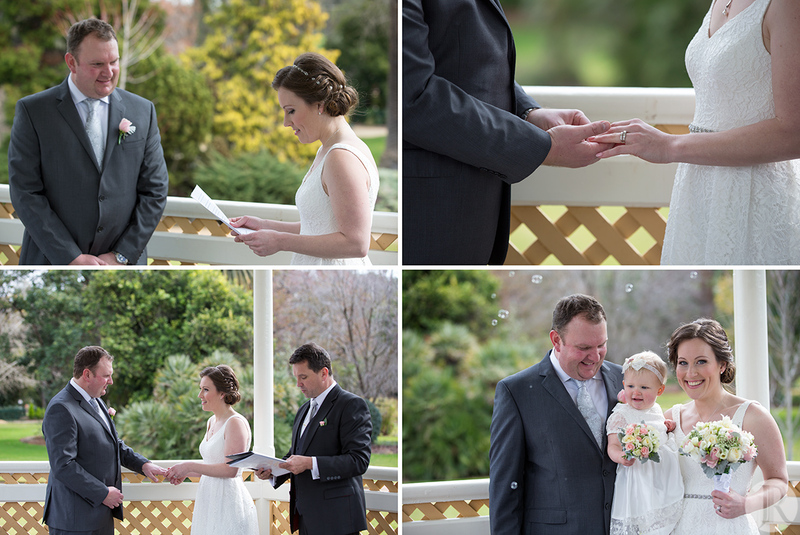 Jacynta and Matt’s beautiful winter wedding in Albury. 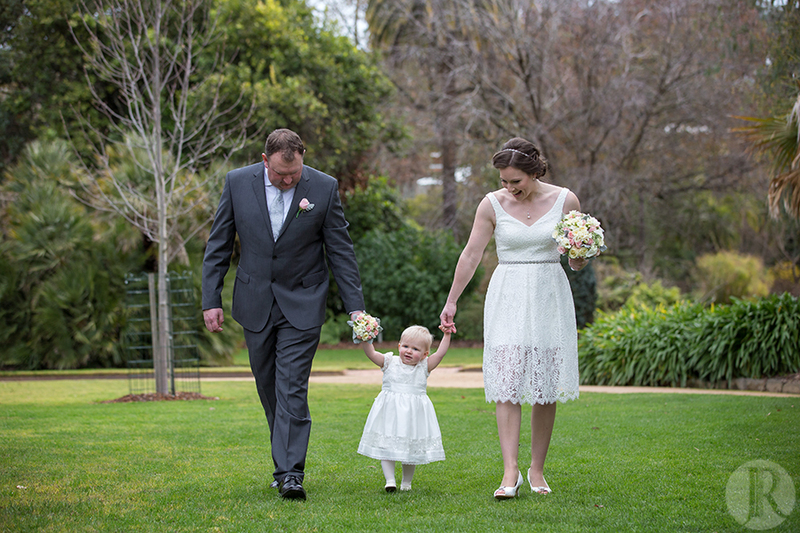 Close family and friend’s witnessed Jacynta and Matt’s vows at the Botanic Gardens before we headed to the Wetlands and on to the Albury Station to take in some magnificent winter sun. 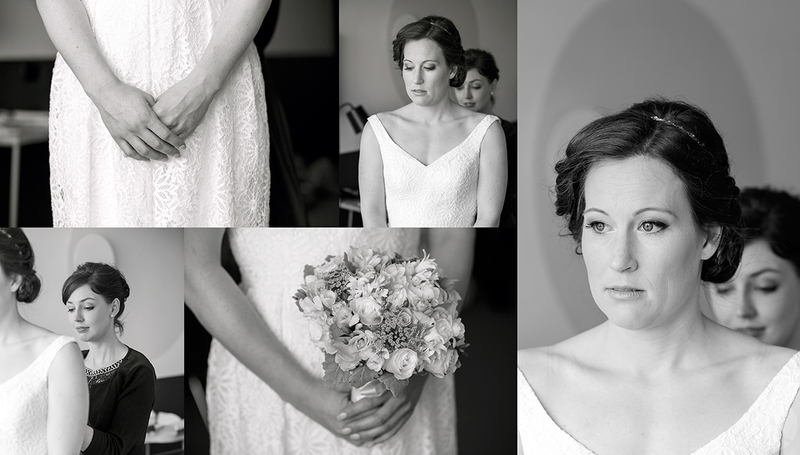 Thank you for allowing me to capture your day and I hope these images provide many happy memories for years to come.